Steve & Anita`s Home on the Web. Welcome to our Home on the Web. Come in; kick back.& get to know us.Feel free to look about,& explore our Home. since May,2000.We hope you`ll enjoy your visit! our site,so please allow a little time for each page to fully load. Please click on the Flashing Moon,here at the bottom,to go from page, to page. 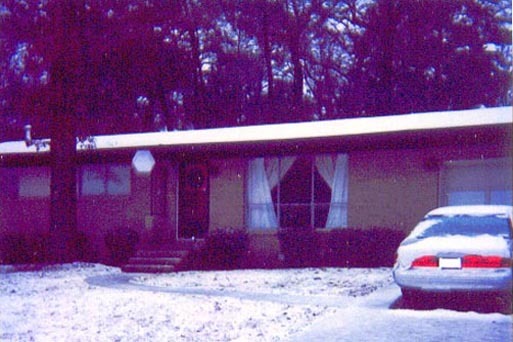 This is our home in Midfield,Alabama in Winter & Spring.